Where beautiful graphics meet superior bag construction. Proudly serving North America, American Film & Printing is a full scale printer and converter of quality flexible packaging. Independently operated, our designers and packaging specialists are capable of handling projects of any size and scope. All our designers and packaging specialists are highly skilled, providing you with the assurance that our work is solid. Since founding the company, we have operated with strict standards and a great work ethic. Nothing is more important than being professional, especially when it comes to our industry. I want to take this opportunity to personally thank you for taking the time to visit our web site. I understand how busy a day can be and how valuable your time is. I am always humbled whenever someone takes the time to learn more about our company. I am very proud of American Film and Printing and of the accomplishments we have made over the last few years. We started this company with a handful of people, a few pieces of equipment, and goal to provide the best product and best service to the selected few customers we began with. Over time we’ve added equipment, personnel, and customers, but we've never lost the desire to provide the best in product and service. As we’ve added employee’s to our company, we have strived to instill within each of them, the goal of providing the very best in everything they do, in regards to every order, everyday. 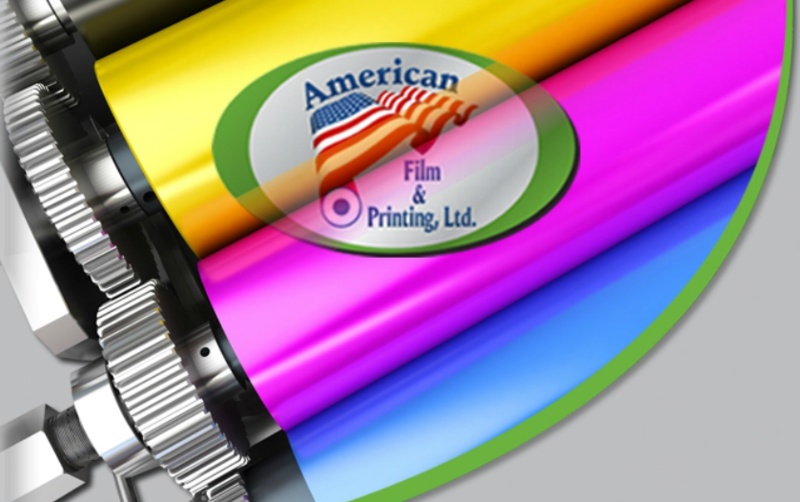 At American Film and Printing we are very proud to say that we are an American made company. All of our production is done in the United States, and we use domestic sources to provide products for customers who believe in buying American first. 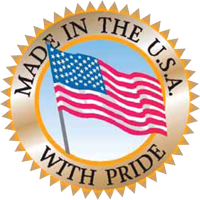 We prove every day that the best workmanship and the best service is provided right here in the U.S.A. I am hopeful that you will allow one of our packaging experts the opportunity to visit with you concerning your packaging. We always are excited to evaluate new opportunities, and to offer any recommendations or ideas that may assist companies in their packaging efforts. Just contact our facility with any of the numbers provided on this site, and we will have the appropriate person contact you and assist in whatever way you may need. I am always personally available, so please don’t hesitate to call and ask for me. Whether you are looking for a quote or simply want to inquire further about products and services, our friendly customer support staff is eager to assist. Our expert design team works to ensure all the requirements are met, regardless of the job. Not all packaging manufacturers operate at the same level, and our company works to set the standard when it comes to flexible packaging, ensuring our work matches your needs and idea of professionalism.